Here is a pretty nice North Face deal to check out on 6pm. They are offering this The North Face Americana Full-Zip Hoodie for $35.99! That is down from the normal price of $55, for a 35% savings. 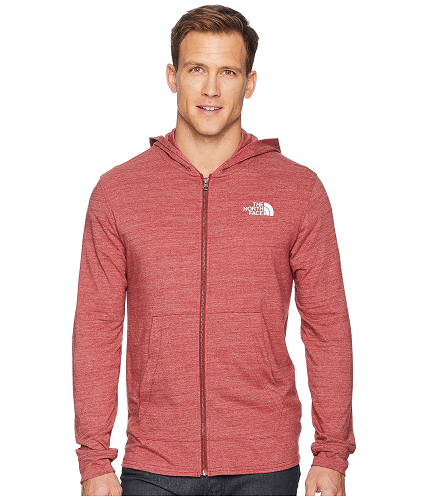 The North Face Americana Full-Zip Hoodie is a classic hoodie that’s designed for comfort and style. Part of The North Face Vintage Americana collection.